The Australian Centre for Space Engineering Research or the ACSER has been using the 3D printer to create a unique chassis for the UNSW-Ec0. The UNSW-Ec0 is a small satellite or “CubeSat”. It will be launched this year from the International Space Station. This will be a part of the European-lead QB50 mission. The QB50 is a long-term space project that will include the launching of 50 CubeSats. CubeSats are small satellites built by universities from all over the world, from a cheap launch vehicle. The 50 small satellites will each carry out an essential research task in the lower thermosphere. The thermosphere is a region that lies between 200 and 380 Km above the earth. 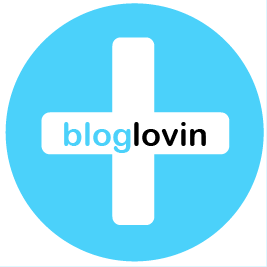 All of the scheduled launch dates will be completed at the end of 2016. Australia’s University of New South Wales or UNSW have shed some light about its version of the QB50 project and how it has involved the use of 3D printed parts. 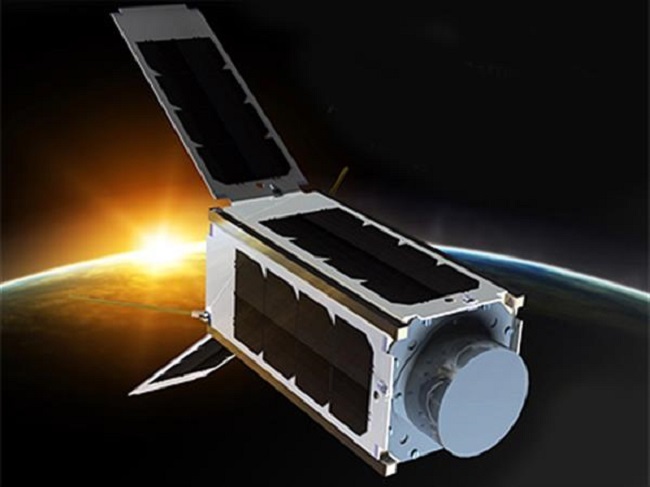 Since the QB50 satellites will be developed in several different countries, three of these small satellites will be designed and built in Australia. There are several experts from various universities that will pour the experience and knowledge into the space-bound satellites. The Director of ACSER, Andrew Dempster, recently stated the significance of learning the thermosphere using the CubeSats. He even mentioned that the thermosphere is a poorly understood and hard to measure region. He continued that it is the area where it separates the planet from space. This is the area where the ultraviolet and X-ray radiation from Sun collides with the earth and how it generate auroras and other hazardous factors that can affect communications and power grids. 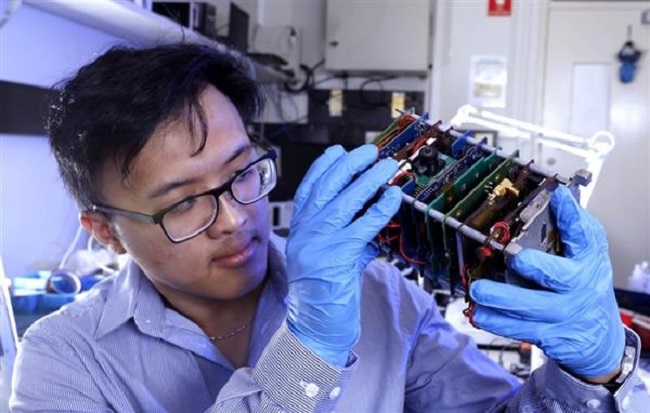 The UNSW already is in charge with the other two of Australia’s CubeSat’s while ACSER’s contribution to the mission is a small satellite called the UNSW-Ec0. This satellite will be carrying the INMS or the Ion/Neutral Mass Spectrometer. The INMS is a device that can help quantify the mass of ions and the neutral atoms and other non-QB50 payloads. The UNSW-Ec0 will have an expected lifespan of around six months, and it weighs around 2 kg. The small satellite will powered by solar cells and batteries. 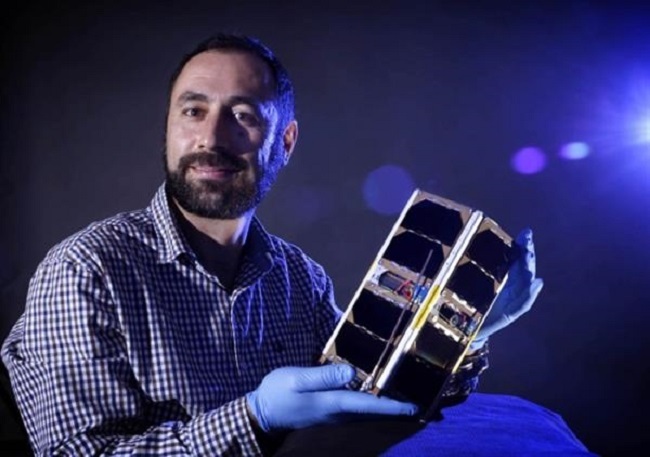 Moreover, the other two Australian CubeSats will be the INSPIRE-2 which is a joint venture between the UNSW, University of Sydney and the Australian National Univeristy. The INSPIRE-2 will calculate the electron temperature and the plasma density in the area. 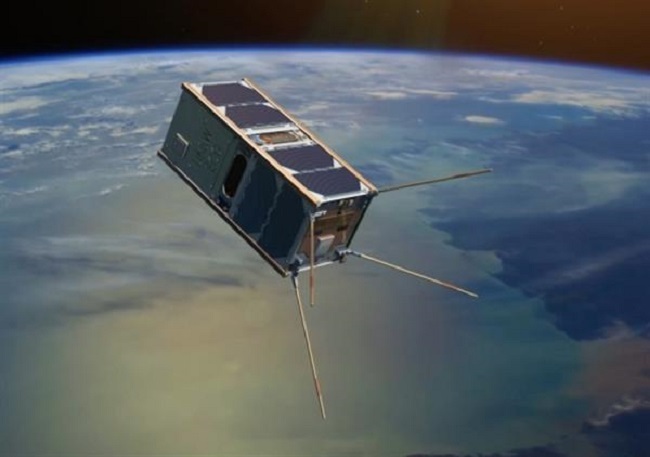 The other satellite is called the SUSat which is also a joint project between the University of South Australia and the University of Adelaide. The ACSER-made satellites will feature a chassis made from 3D printed thermoplastic. This satellite will, therefore, act as an experiment while also doing its job while it is already in the thermosphere. This can also test the 3D printed structures whether it is strong enough to survive space. Dr. Joon Wayn Cheong, the member of the UNSW-Ec0 team, also explained that they had designed the 3D printed nylon structure electroplated with nickel. Cheong later added that the material has not flown or experienced the rigors of space yet.